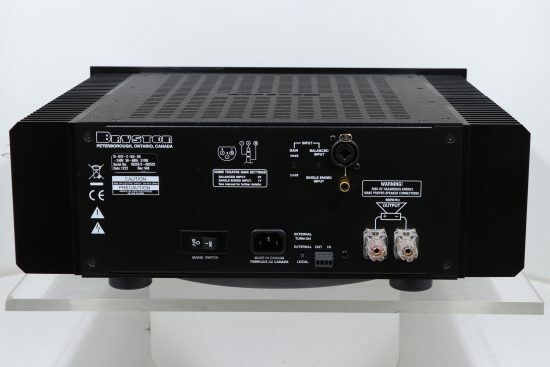 One pair of ex demonstration Bryston 7B-SST2 power amplifiers. 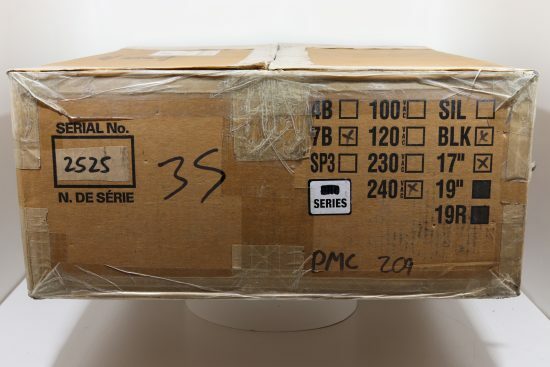 Just checked by the importer before being put up for sale. 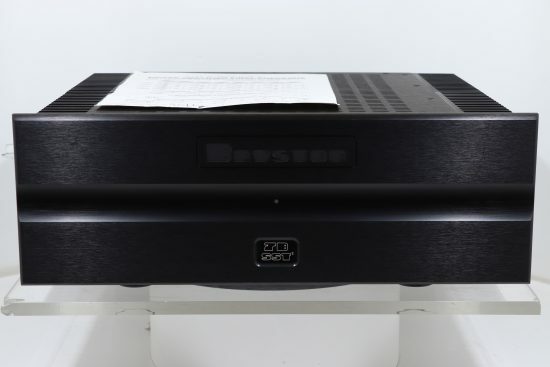 The Bryston 7B-SST2 Monoblock Amplifier is a single-channel amplifier which employs a balanced-output design that reduces THD and IMD to unprecedented low values (typically 0.001% or less). 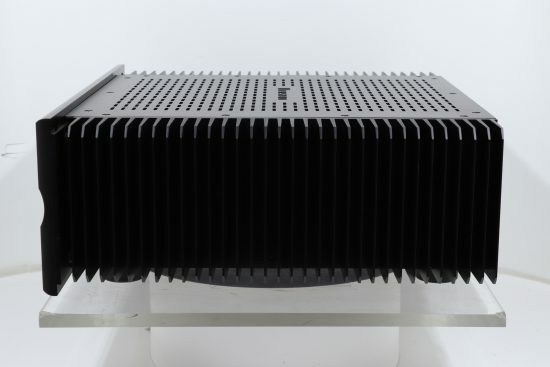 The Bryston 7B-SST2 Monoblock Amplifier, with a low noise floor (typically below -118dB) and excellent signal tracking characteristics (slew rate of 120 Volts per microsecond), the Bryston 7B-SST2 Monoblock assures a new degree of transparency, musicality, and ease of listening. 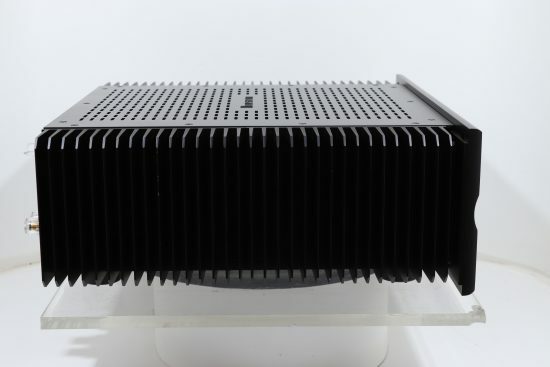 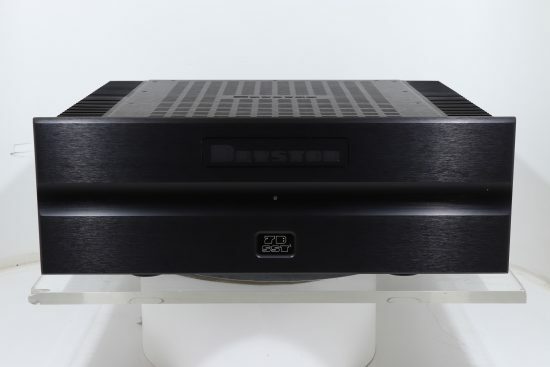 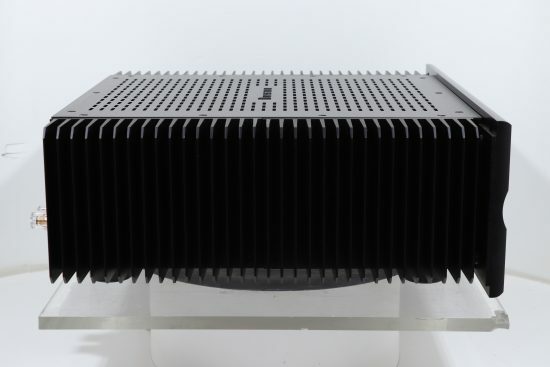 The Bryston 7B-SST2 Monoblock Amplifier is capable of delivering a truly prodigious 600 Watts continuously into 8 Ohms, and with tremendous power reserves, the Bryston 7B-SST2 offers virtually perfect freedom from overload on any type of speaker or music. 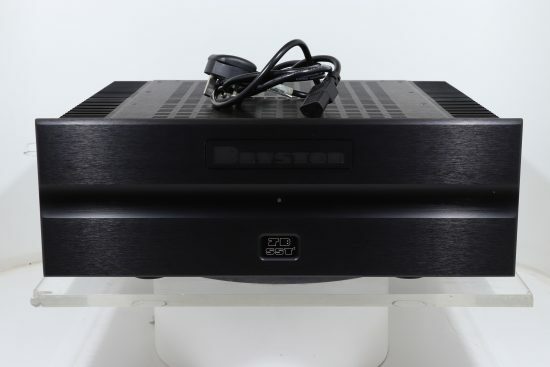 For over 30 years, Bryston has had a continuing commitment to design and manufacture the most accurate and reliable audio electronics. 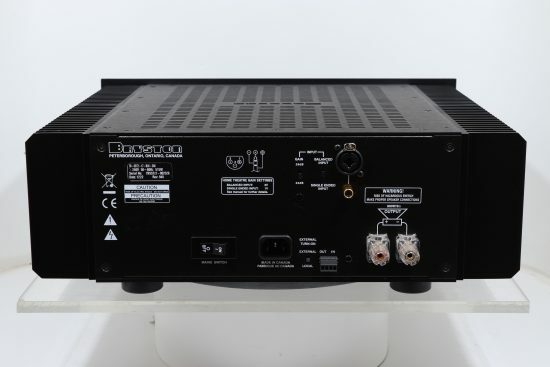 The performance, value, and reliability of our amplifiers, and our unrivalled warranty, have brought us recognition in the world of pro audio, as well as with reviewers and home users. 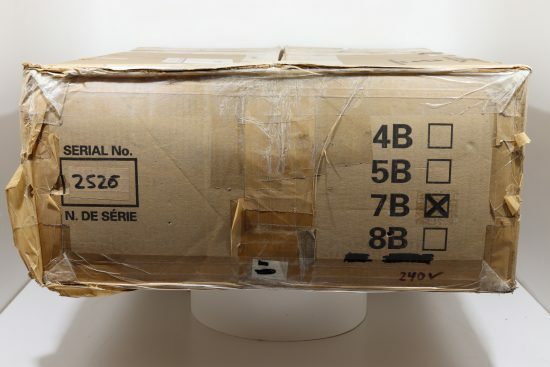 But there is no product that cannot be made better. 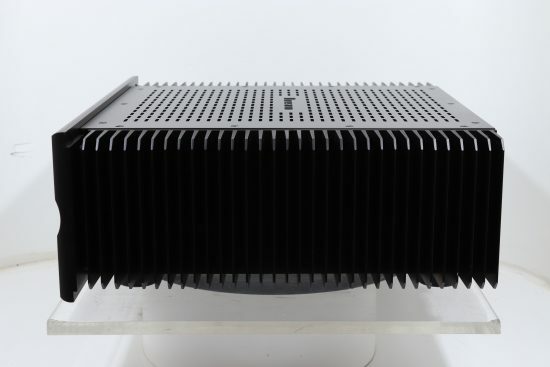 To this end, we maintain an extensive research and development program, constantly investigating techniques, technologies, and devices that promise improvements to all aspects of our amplifiers. 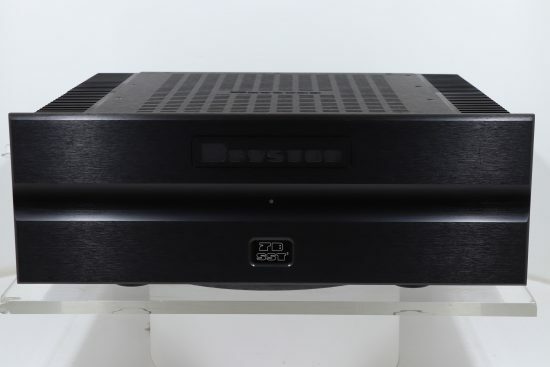 The Bryston SST C-Series is the direct result of this on-going quest, and represents a significant step forward in the art and science of audio amplification.